“I can’t understand why people are frightened of new ideas. I’m frightened of the old ones.” This John Cage quote that Erol Sarp likes to cite in correlation with his duo Grandbrothers gets to the very heart of the mindset that shaped the cooperation with his partner Lukas Vogel from the beginnings of the project: the never ending search for new aesthetic and practical ways to compose and perform music. With their two varying albums they have impressively proven that they are capable of following their very own musical path. But taking the paradigm of continued development serious also means to consequently question your own dogmas. 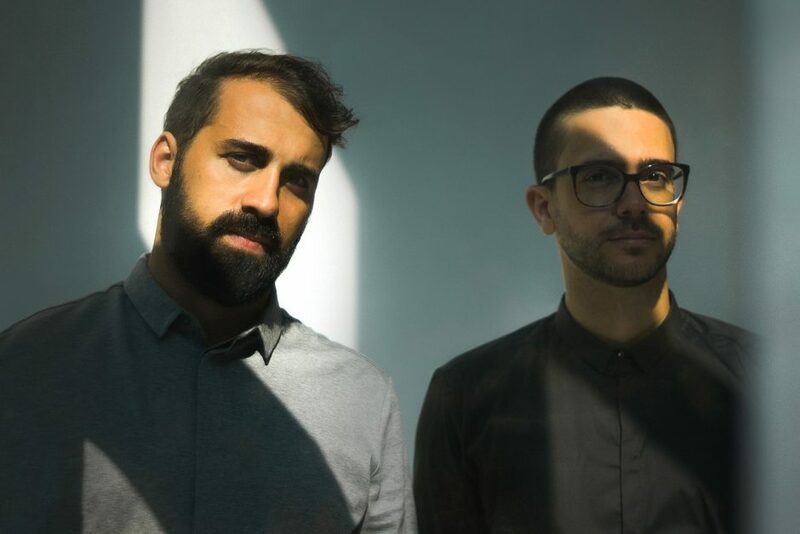 By now, the sound of Grandbrothers has been characterised particularly by the fact that each note, each sound is created by a single instrument – a classic grand piano with a unique system of electromechanical hammers that pushes the boundaries of sound expression to the utmost of its capacity. On the now following section of their sound exploration, they override this self chosen limit at least temporarily. In close cooperation with Russian composer, violinist and performer Mischa Tangian who studied composition with George Benjamin at the King’s College in London, they expanded their hypnotic and filigree songs and arrangements for an ensemble. With this ten-person ensemble, particularly recruited for this project, Grandbrothers will tour Europe in 2019. It is to be expected that they will find their very own musical form also for this collaboration.